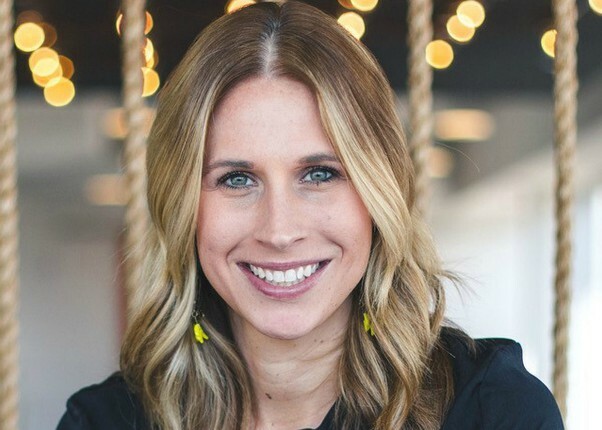 Katy Hornaday, EVP and executive creative director of the independent Kansas City agency Barkley, has been named chairperson for the 2019 AMP Awards for Music & Sound. In her role as chair, Hornaday will advise the competition on creative standards and lead its Curatorial Committee, which will be tasked with ensuring that all finalists meet the criteria for their respective categories. The Committee also selects the competition’s prestigious Best in Show winner. During the course of her career Hornaday has been named to some of the industry’s most prestigious lists of creative stars, and her work has been honored at the top competitions in the industry. She’s been named a Future Lion at Cannes, an ADC Young Gun, one of the 30 Most Creative People in Advertising Under 30 and one of the 30 Most Creative Women in Advertising by Business Insider, and a Kansas City Business Journal Next Generation Leader. A member of Creative Circus Advisory Board, she worked at CP+B and MullenLowe prior to joining Barkley. The only juried, non-profit competition dedicated to honoring achievements in music and sound in all media, the 2019 AMP Awards has an entry deadline of March 1, 2019. For rules, categories, eligibility and fees, visit here. Entries are welcome from music companies, audio post houses, ad agencies, marketers, labels, publishing companies and any entity involved in the providing music and sound for advertising, branding and marketing content. The AMP Awards winners will be presented at a gala presentation set for Tuesday, May 21, at Sony Hall in New York City. Formerly the Diamond Horseshoe, the venue, located in the Paramount Hotel just off Times Square, was the site of the 2017 AMP Awards show. Among the highlights of the event will be the presentation of the AMP Hall of Fame trophy, presented to an innovative marketer in recognition of its continued use of music and sound in building strong consumer perceptions.